Occupational illnesses and workplace injuries can affect individuals in a number of various ways. While some individuals may have the ability to continue working while they are recovering from their illness or injury, others require time away from the office to heal completely. When an individual's illness or injury renders them incapable of performing their job duties, the individual may be eligible for one of two types of total disability benefits (TTD): temporary or permanent. Do you qualify for temporary total disability benefits? 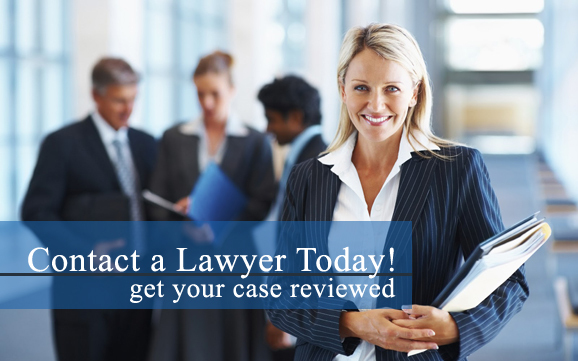 If so, contact a temporary total disability attorney in your local area to discuss your case today. Temporary total disability benefits are designed to pay a portion of the individual's weekly wages while the individual is unable to work. This portion is typically two-thirds of the individual's weekly salary. An individual whose illness or injury requires active medical care and cannot perform the functions of their job should be eligible for temporary total disability benefits until they have reached maximum medical improvement. 1. Light duty work release – an individual that has reached maximum medical improvement may be released by their medical provider for light duty work. However, the individual's employer may refuse to offer the individual light duty tasks. When a situation such as this arises, it will be in the individual's best interests to contact a temporary total disability benefits lawyer immediately. 2. Full duty work release – upon recovery, an individual may receive a full duty work release by their medical provider. This means that the individual is now medically able to return to their previous job duties. As in the case of light duty work, employers sometimes will refuse to allow the individual to return to their job. In these cases, individuals should retain the services of total temporary disability attorneys. Attorneys with temporary total disability law firms will negotiate with the employer and pursue litigation when necessary. To ensure that all benefits and wages are taken into considering when calculating the average weekly wage for temporary total disability benefits, individuals should contact a temporary total disability lawyer to best represent them throughout these processes. Temporary total disability (TTD) means that an individual will be unable to work while recovering from their illness or injury but that they will be able to return to work once their recovery is complete. Unfortunately, temporary total disability claims are often denied In cases such as these, a temporary total disability attorney will be of invaluable assistance.